I was planning to do today’s update about my urbex trip, but I’m still busy with the editting. Maybe I will put them online tomorrow! Anyway, I do have some shots I want to share with you today. These pics were made yesterday after work. I’m wearing my leather jacket very often. 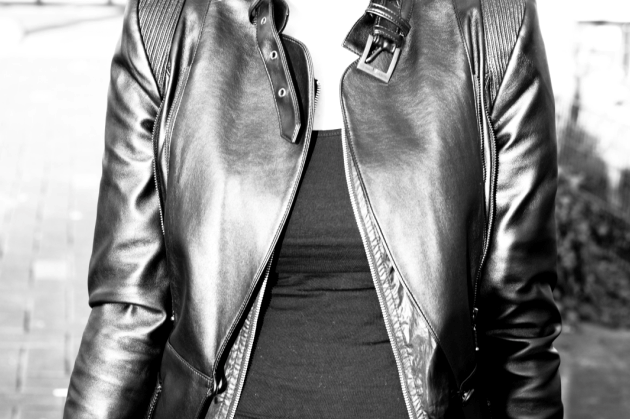 I really like leather and I think this jacket is really fierce. 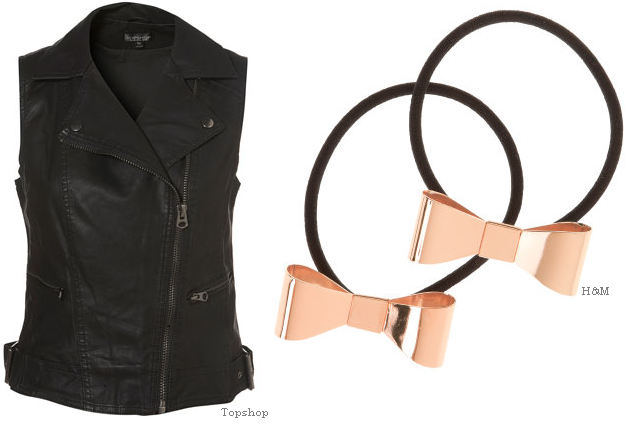 I would love to add this leather biker and metal bow hair elastics to my collection. Lately I shop lots of blacks and other more ‘dark’ stuff. It might be a bit boring to stay with one style, but it’s easier to put an outfit together fast if you have many pieces that combine well with eachother.